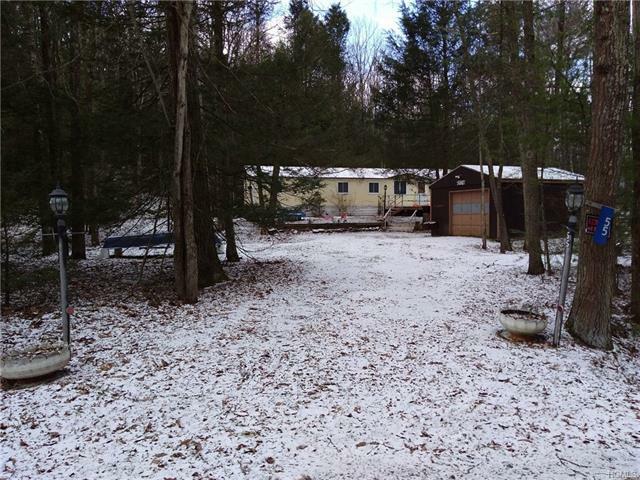 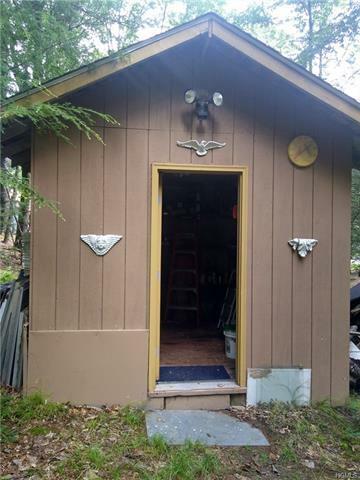 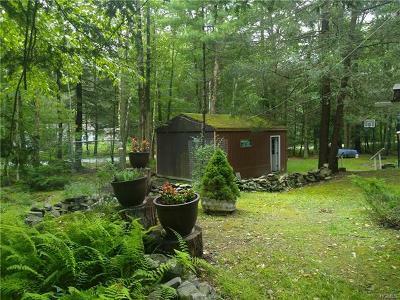 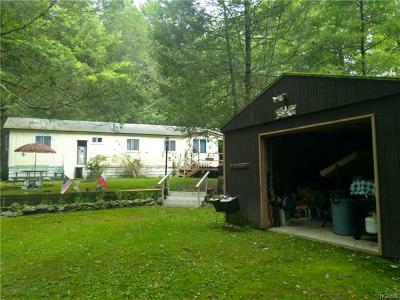 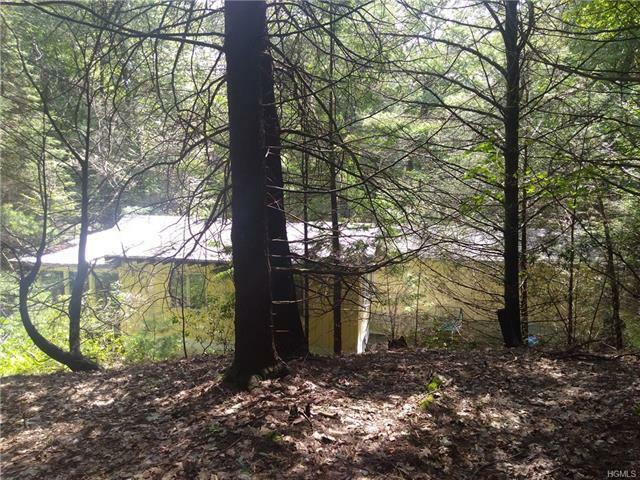 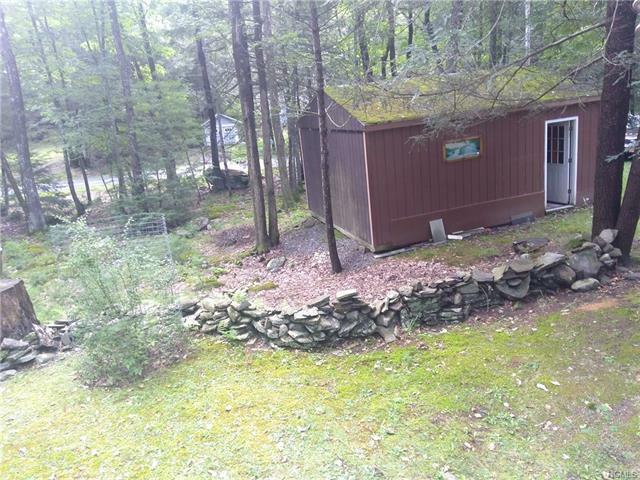 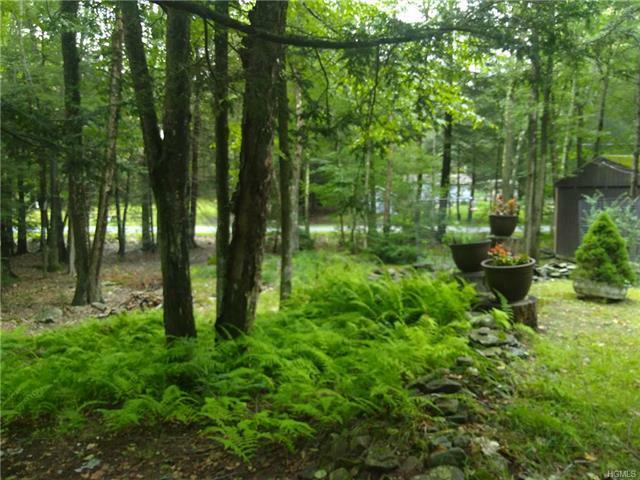 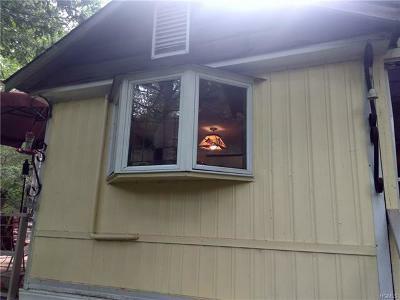 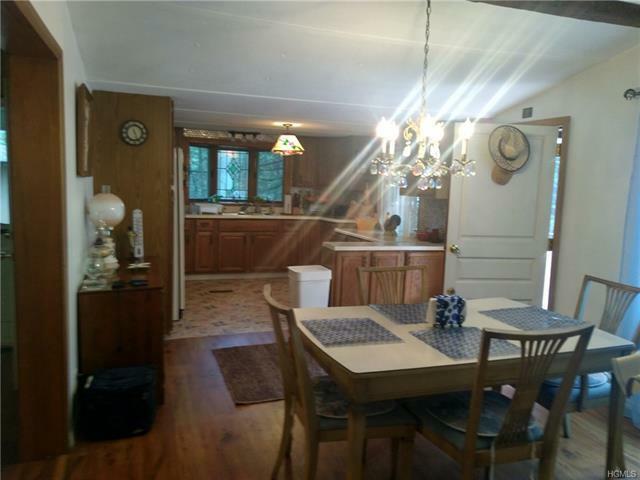 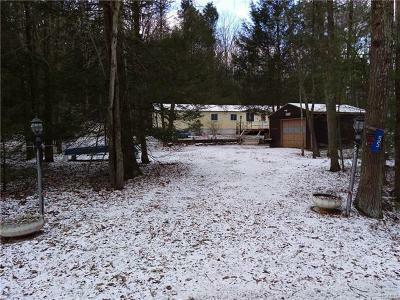 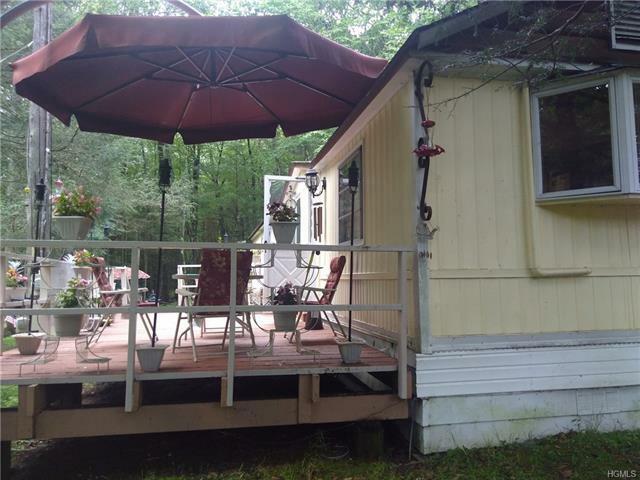 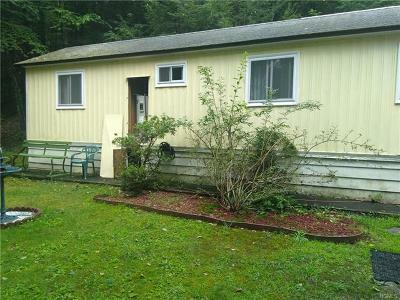 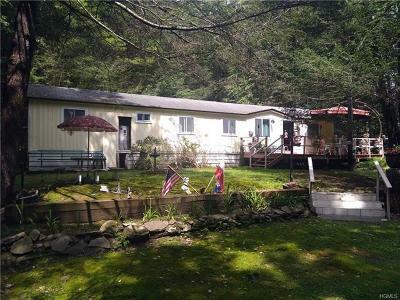 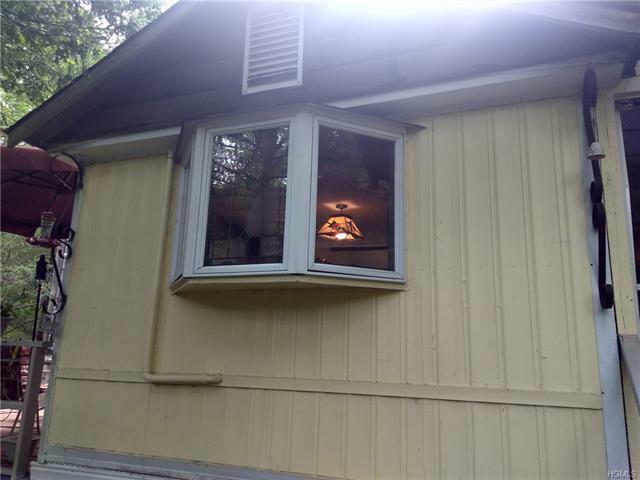 Mobile home on quiet country lane, set on 2+ acres of land. 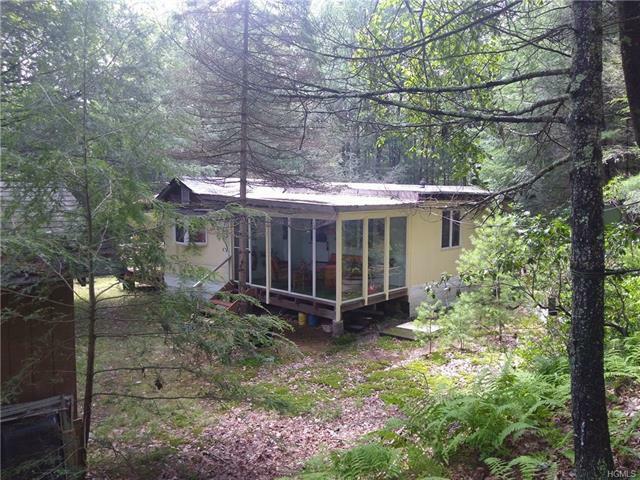 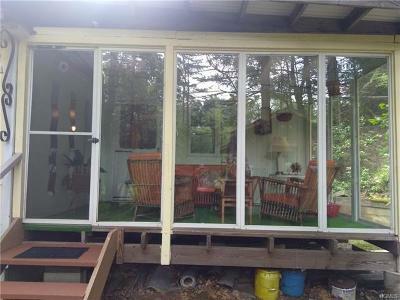 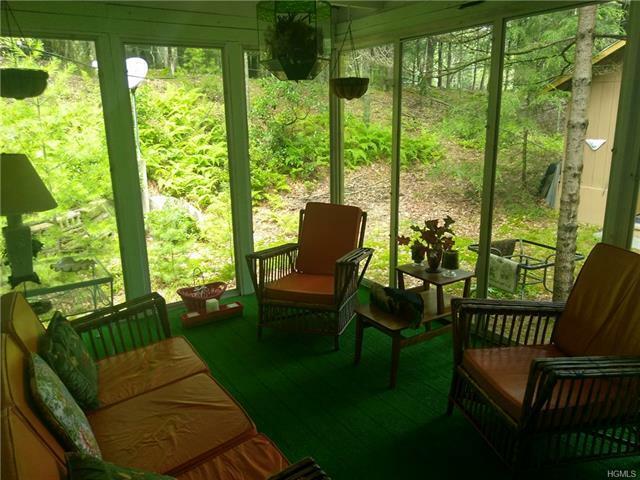 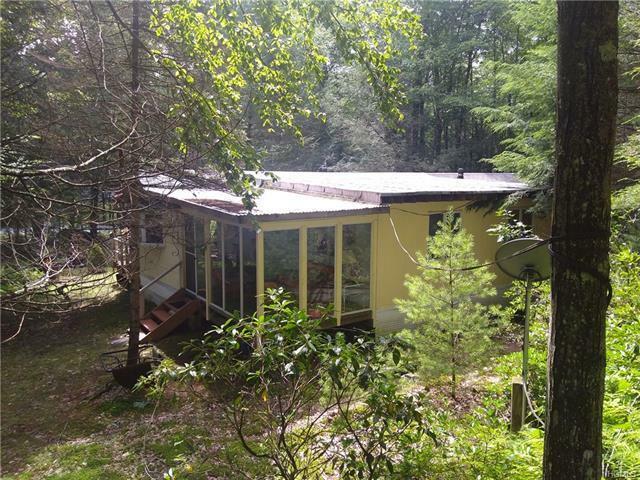 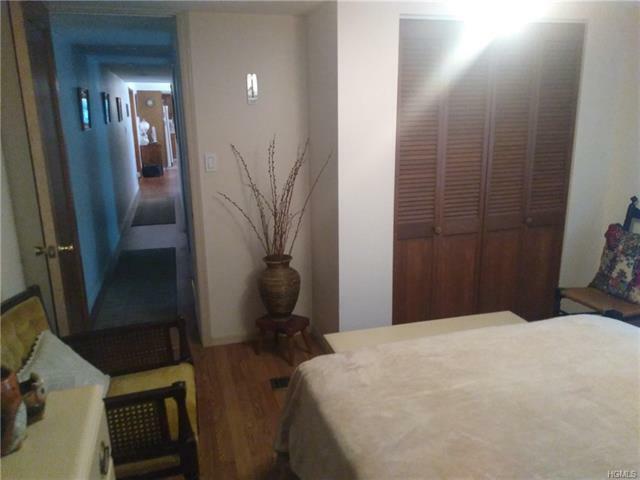 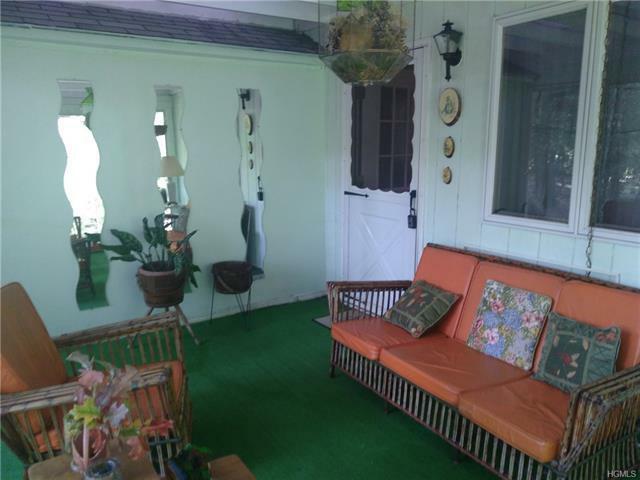 The owner has added a large living room and sun room addition onto this 1969 mobile. 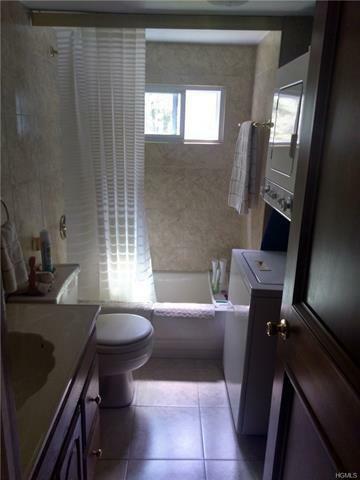 It also has newer insulation and the walls replaced with sheetrock, and new tile floors. 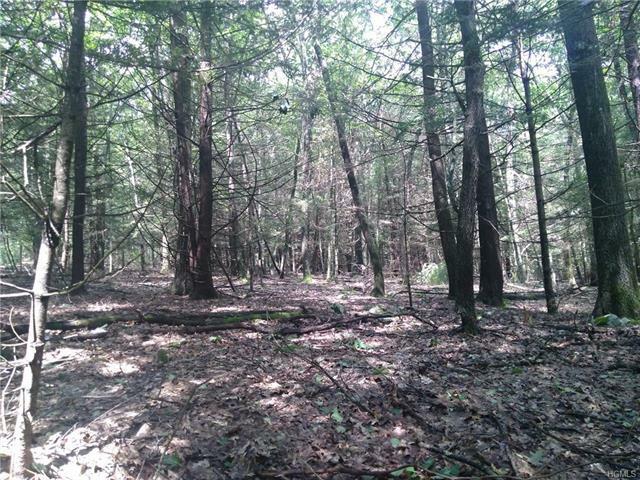 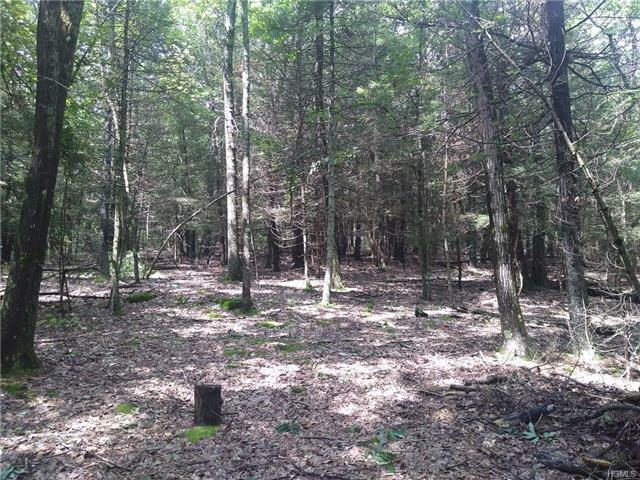 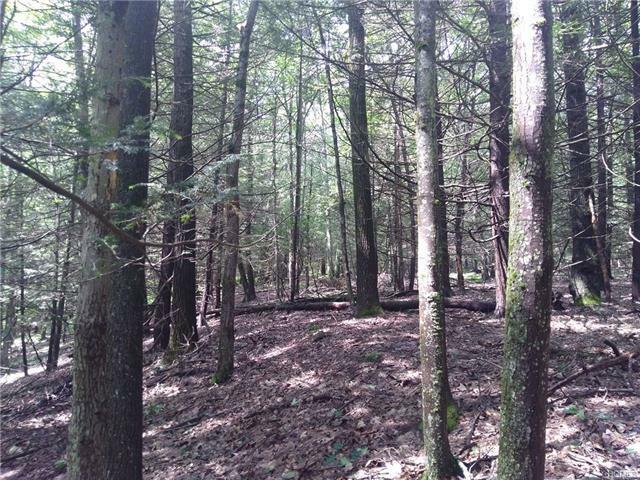 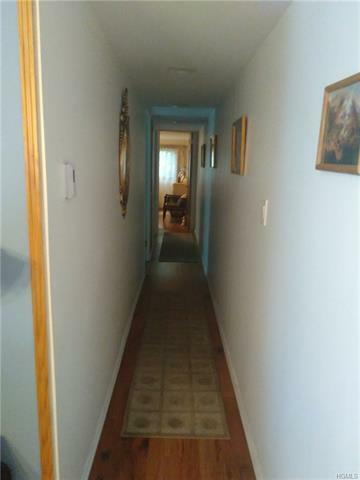 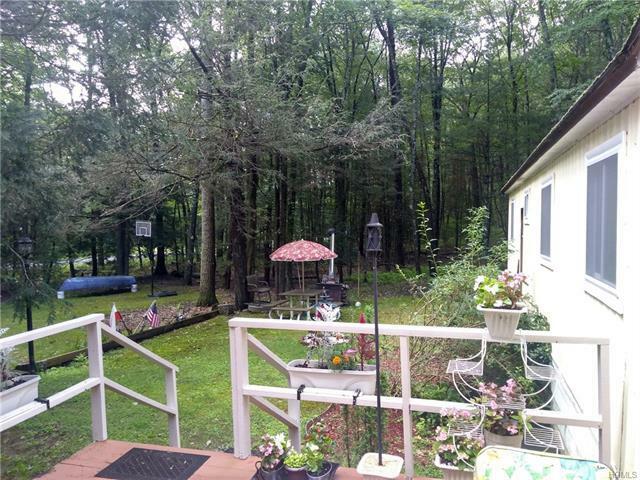 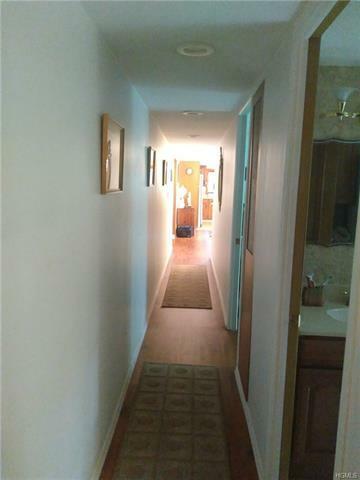 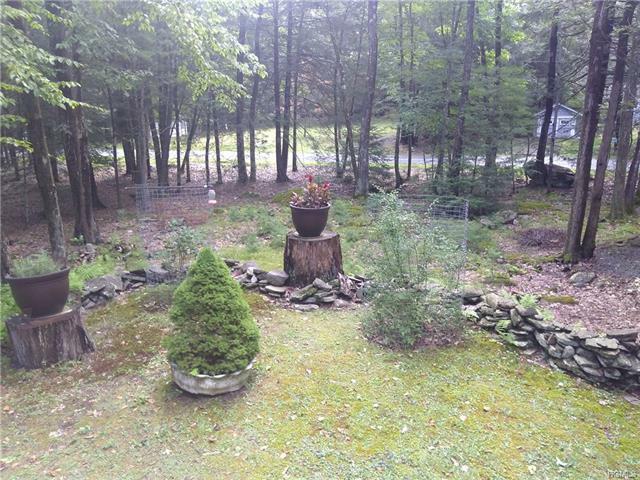 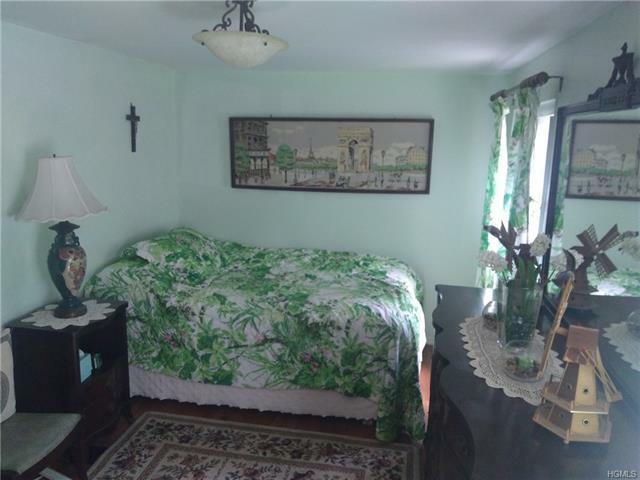 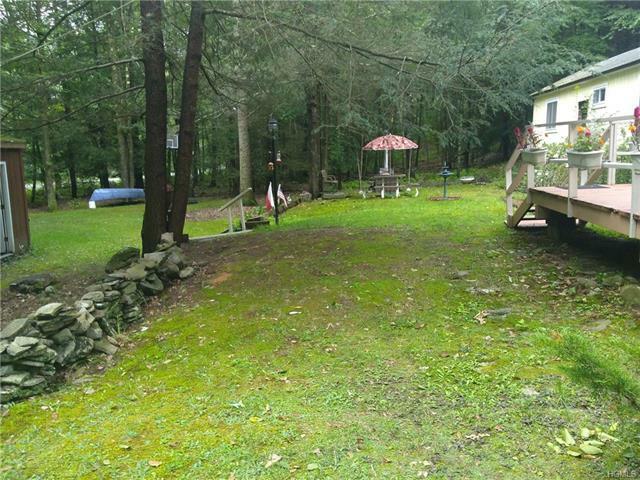 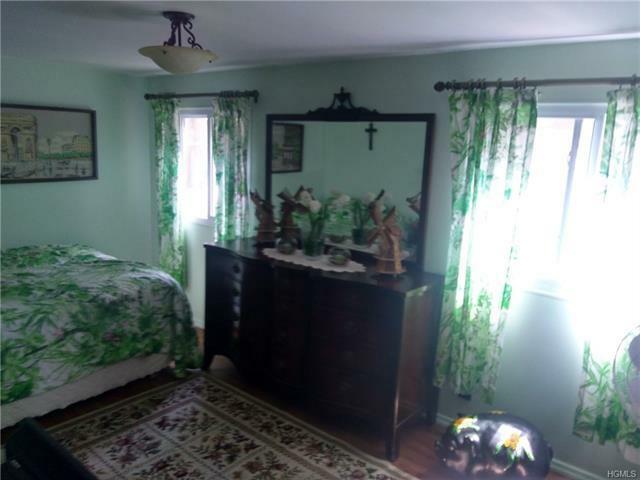 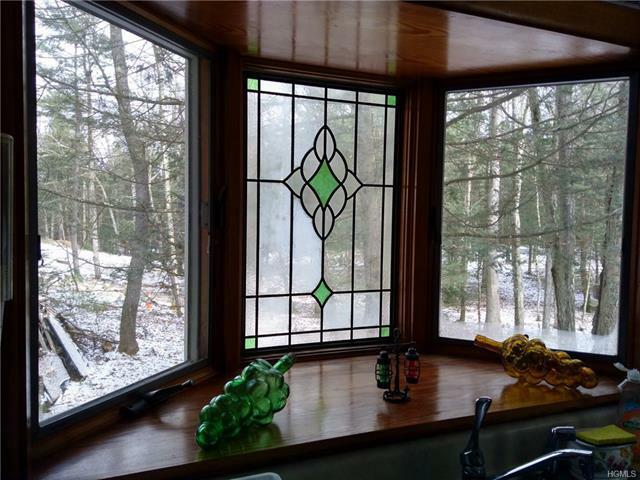 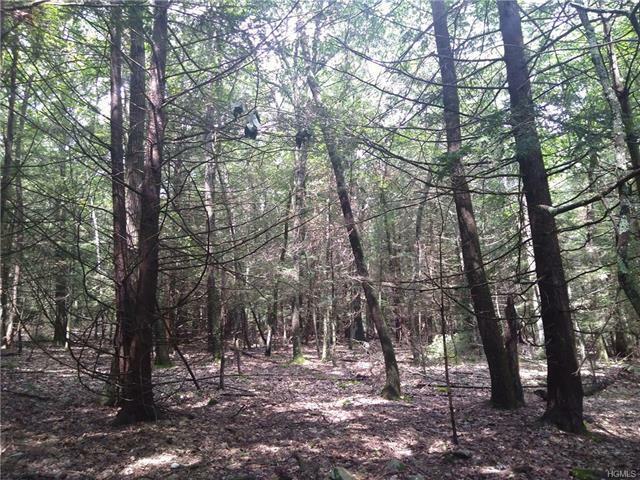 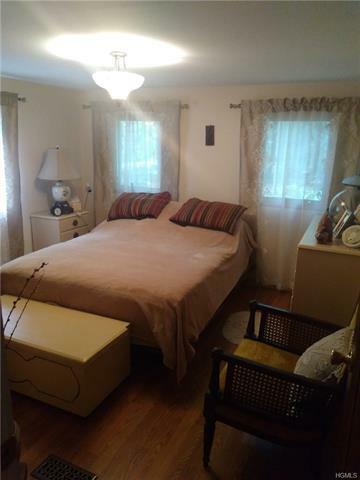 Nicely located close to Eldred, Barryville and the Delaware River.